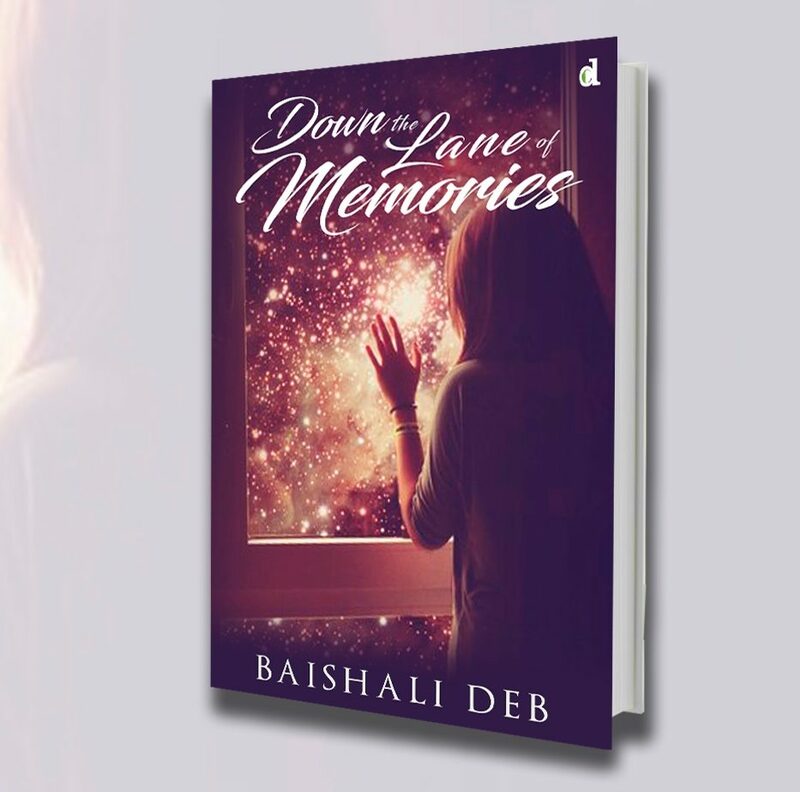 “Down The Lane of Memories” is a bitter-sweet love tale which will remind you of your teenage years. The story will leave you into tears of the innocence of our heart and at the same time it will steal the smile on your lips with the beautiful poetry compositions. The emotions penned down by this young author are simply relatable to anyone who have been heart-broken or have been in pain which will steal your glance whenever you’ll flip through the page. Just like modern day virtual friendships, the boy and the girl comes in contact with each other through a social media platform; gradually with time, the friendship developed and they started finding love in each other. And with the passage of time, the boy started taking his steps back leaving the girl and shattering her trust and faith. Despite the pain, girl has hopes from life as depicted from the narrative. That’s the beauty of the story, the simple yet stirring story is full of innocence and warmth. I appreciate how being so young at age, author has tried to portray the story through such alluring words. If you wish to read something, that can remind you of your innocent phase of life – teenage, then do not forget to list this book in your reading list. This novella has the power to leave a mark in your heart and let you wonder the prettiness of life. In a simple language, huge emotions are being presented and it seems the sufferings of the protagonists are not just hers, but a readers too. We wish the heartiest best wishes to Baishali Deb for this beautiful feat and wish her luck for her next story! Order your copy from: Amazon.in, Flipkart and Damick Book Store.